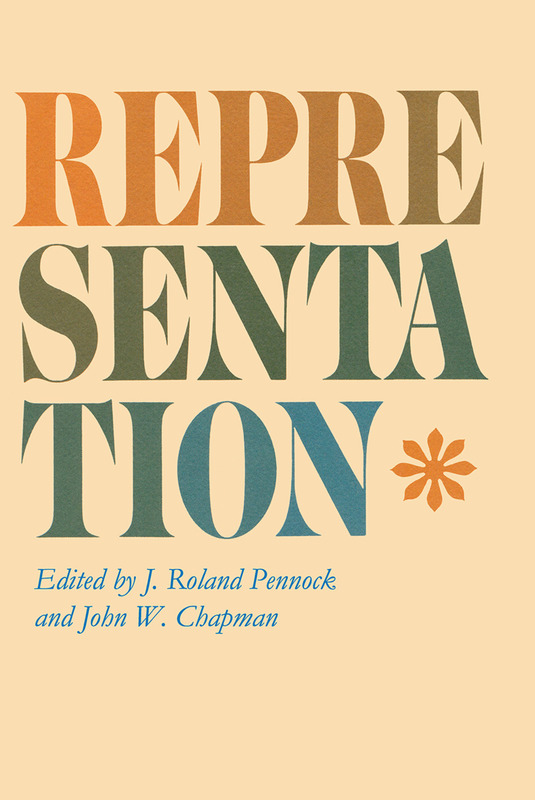 This volume, offers the thoughts of twenty scholars on the theory, history, and practice of representation. Two developments make a new appraisal of this subject timely. One is the decision of the United States Supreme Court requiring representation to be democratic in the sense of affording every voter an equal voice in government. The other, that some governments that are not democratic, in the sense of having freely competitive political parties, are now,nevertheless, "representative."